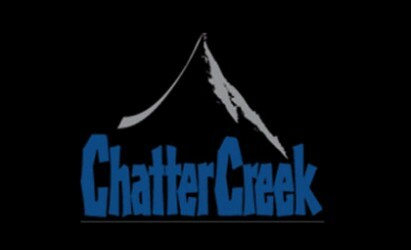 Chatter Creek is one of Western Canada’s largest and most spectacular cat and heli skiing destinations! The cat skiing terrain at Chatter Creek comprises of 238 square kilometres of mountain terrain that extends from 1500m (5,000 feet) elevation to almost 3000m (10,000 feet). That is equivalent to 92 square miles and is in excess of 58,000 acres. Chatter Creek’s Rockies’ location enjoys a unique air mass, which produces some of the lightest, driest powder snow in the world. Our varied terrain encompasses a mix of tree skiing, vast alpine bowls and spectacular glaciers. The views of the Rockies to the East and the Columbia and Clemenceau ice fields are unparalleled. At any one time, this vast area is shared by no more than 36 skiers and boarders plus their 6 guides. This amazing place, Chatter Creek, is only 3 hours away from Canada’s fourth largest city: Calgary. Meet at Donald BC. (25 km west of Golden) and fly in to lodge by helicopter.